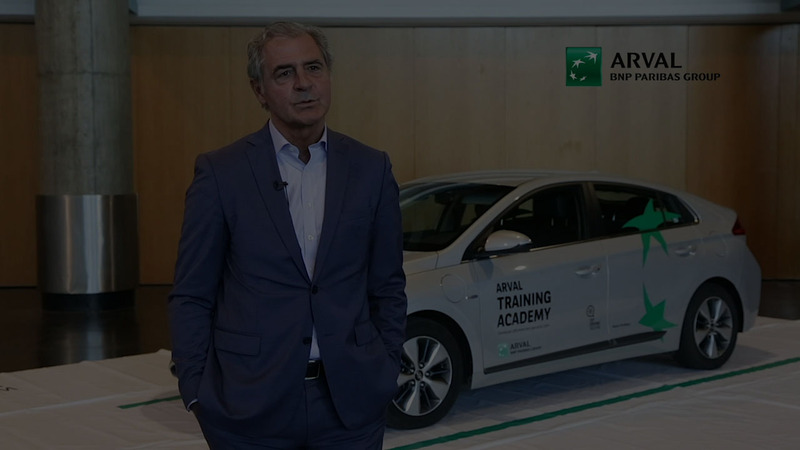 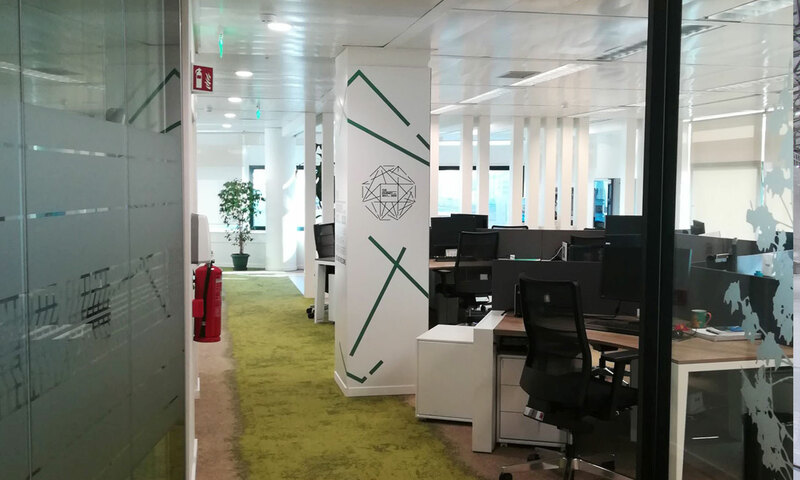 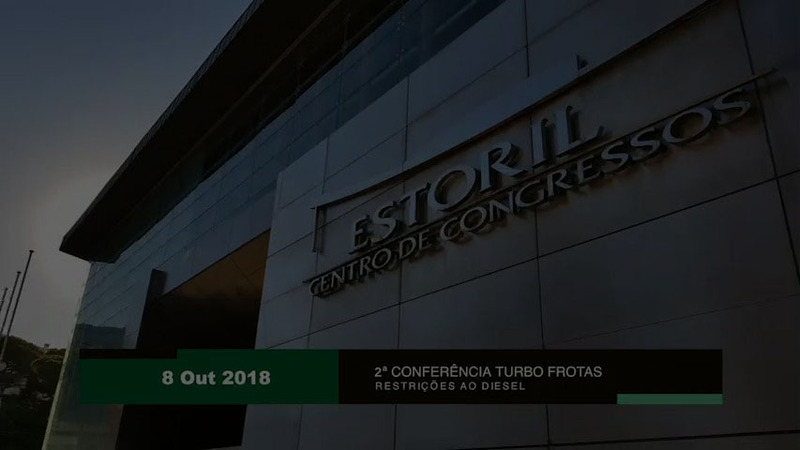 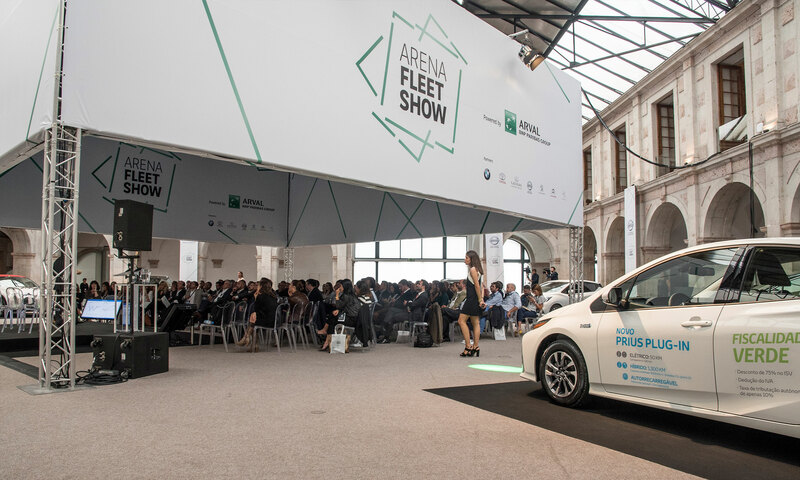 The challenge was to make Arval Portugal the most qualified partner in the fleet management sector and to create brand awareness. 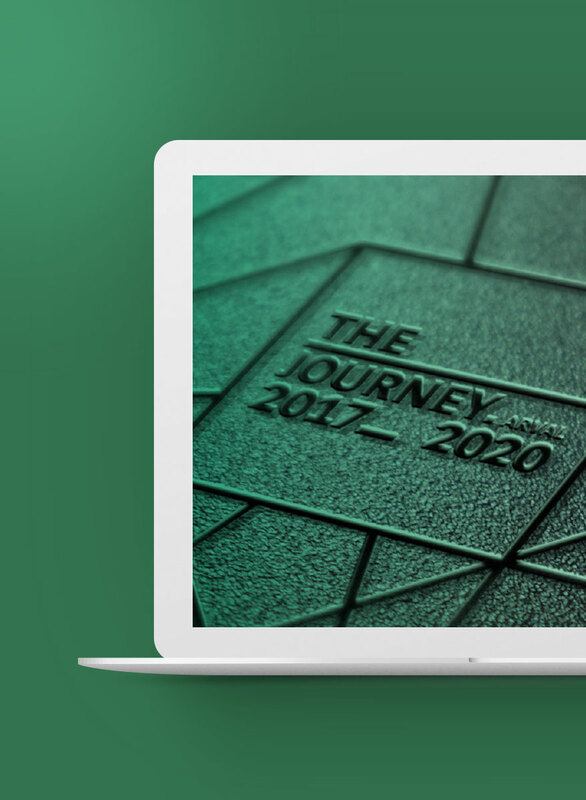 We designed a communication strategy called "THE JOURNEY 2017-2020". 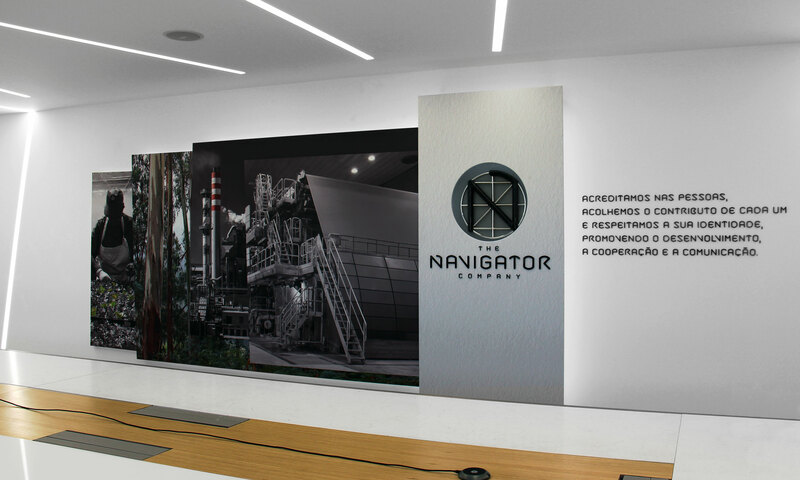 the importance of leveraging synergies to enhance results. 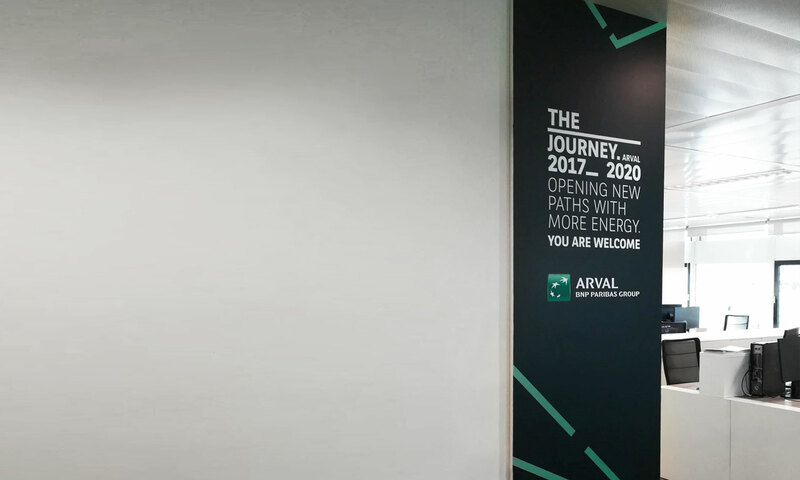 With the concept "Opening new paths with more energy" we reinforced the importance of leveraging synergies to enhance results. 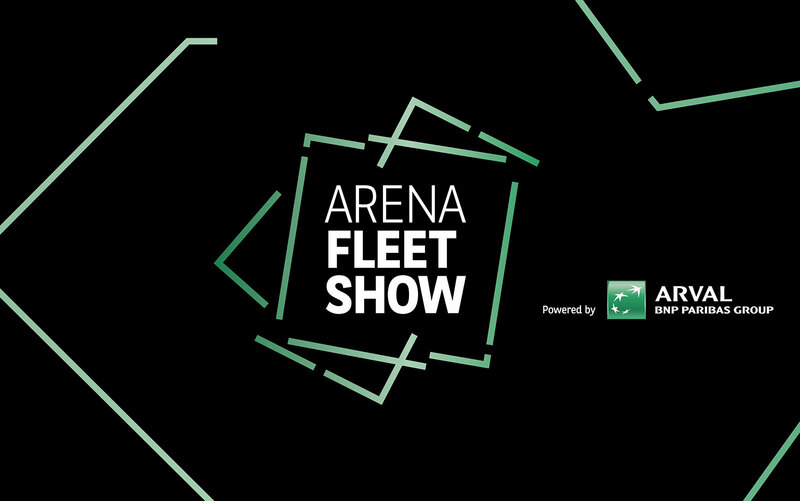 We created the first auto show for the fleet management market, the ARENA FLEET SHOW. 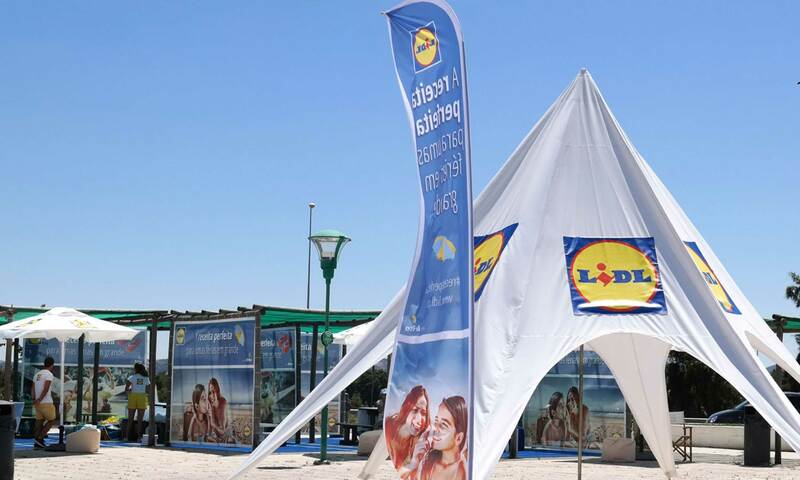 We developed a digital communication plan aiming to bring the brand closer to its stakeholders. 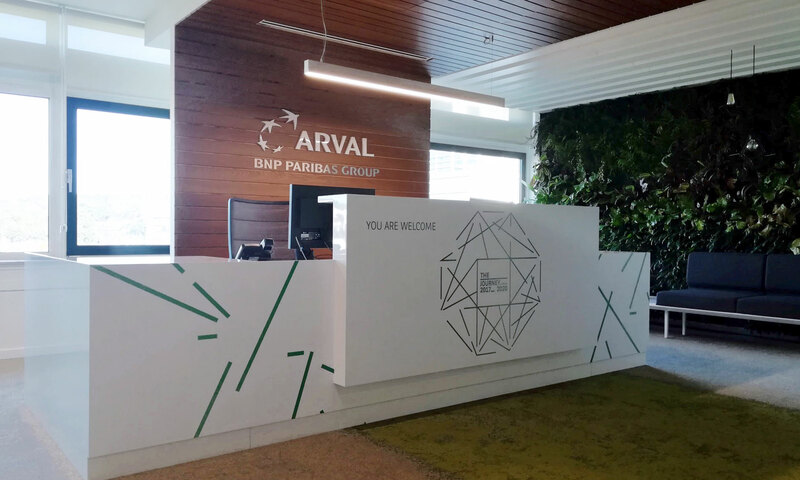 We have created useful, creative and inspirational content, focusing on promoting safe-driving education and awareness, increasing Arval's visibility as a socially responsible brand and spokesperson for best practice. 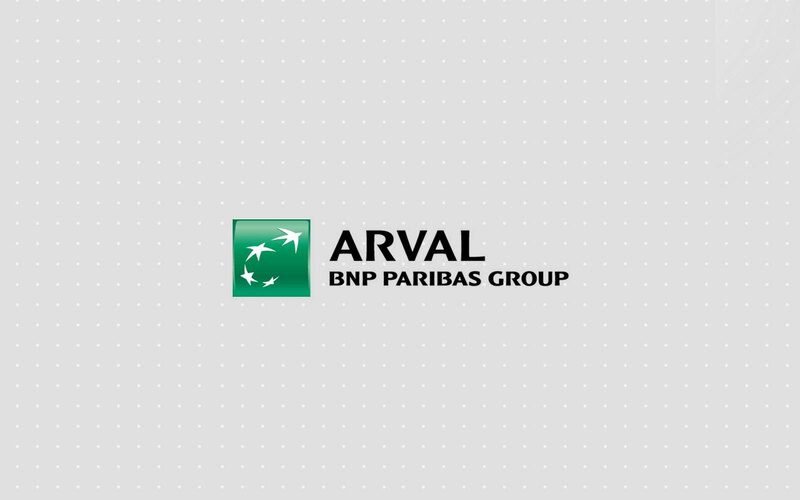 We developed a digital communication plan aiming to bring the brand closer to its stakeholders.We have created useful, creative and inspirational content, focusing on promoting safe-driving education and awareness, increasing Arval's visibility as a socially responsible brand and spokesperson for best practice.